In store only, and while supplies last! The Genesis II LX grills from Weber and the Spirit E-210 are featured in a never before seen closeout sale! The LX grills are premium models loaded with features. Fully electronic ignition, lighted control knobs, and enclosed cart design. Plus a 10 year bumper to bumper warranty. These grills will not last long. See store for pricing: (989) 832-8829. The Spirit E-210 is a full-size gas grill with 450 square inches of cook space. It features fold down side tables for compact storage, and an enclosed cart design to house your propane tank. At $349 it has never been more affordable to get a full-sized Weber grill.  Ace Hardware & Sports has the largest selection of Weber Grills in stock in Midland, MI. Whether you are looking for charcoal, propane, or natural gas, Ace has the grill you are looking for. We also carry a huge selection of accessories and replacement parts to keep your grill running for decades, including replacement grates, Flavorizer bars, burners, and gourmet BBQ accessories. 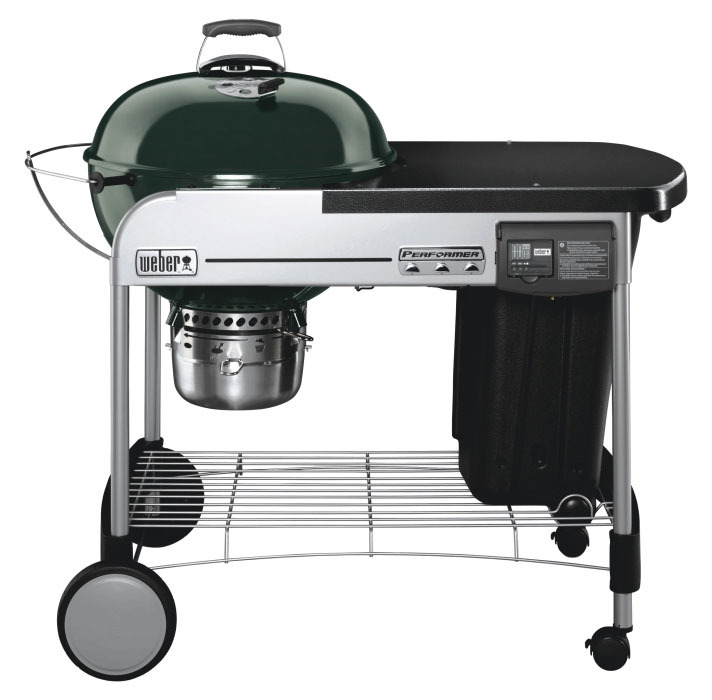 Even if you bought your Weber 10 years ago, we stock parts! Upgrade your grilling experience with Ace! 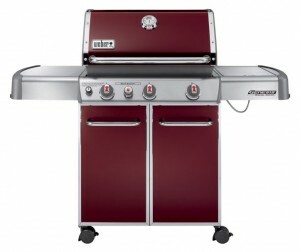 In addition to the Weber Grills you find everywhere else, Ace also carries the exclusive SE series of grills you cannot buy at Walmart, Home Depot, or Lowes. Upgrade to stainless steel cooking grates and stainless steel Flavorizer bars for a fraction of the replacement cost. It is the best way to buy a Weber Grill. Ace is known for being helpful. Not only can we help select the grill that is right for you, we are happy to assemble it free of charge. Delivery is available and in many cases we can even deliver the same day! People often ask when the best time to buy a Weber Grill is. Our every day price is the lowest Weber will allow, this is referred to as MAP pricing.) Our sale tags will also show you the price Weber suggests. However, every grill is “on sale” every day of the year for the lowest price we can sell them for. Additionally, Weber Grills are very rarely placed on clearance. Only when a new model is released, and even then the savings is not substantial. That’s all a long winded way of saying that every day is a great day to buy.